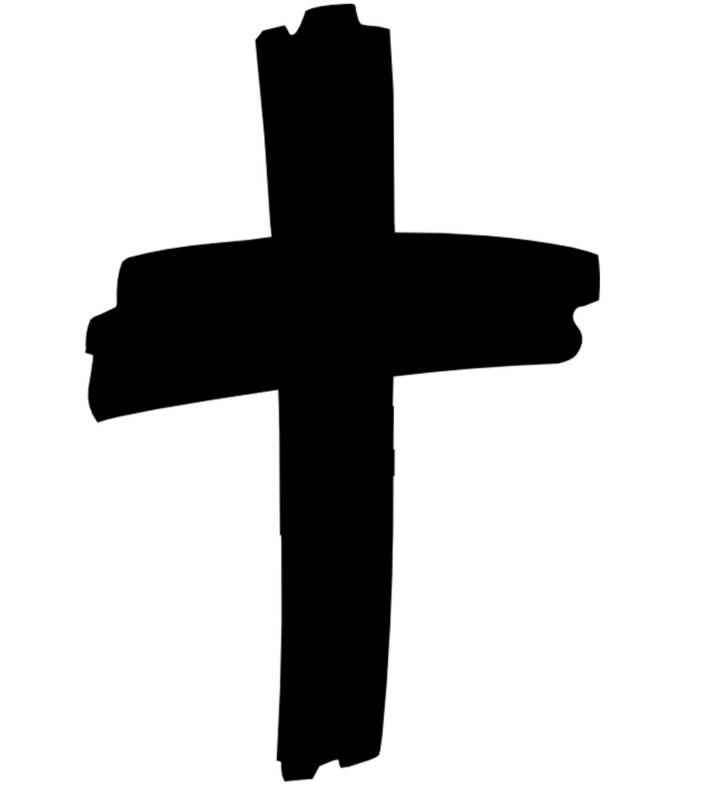 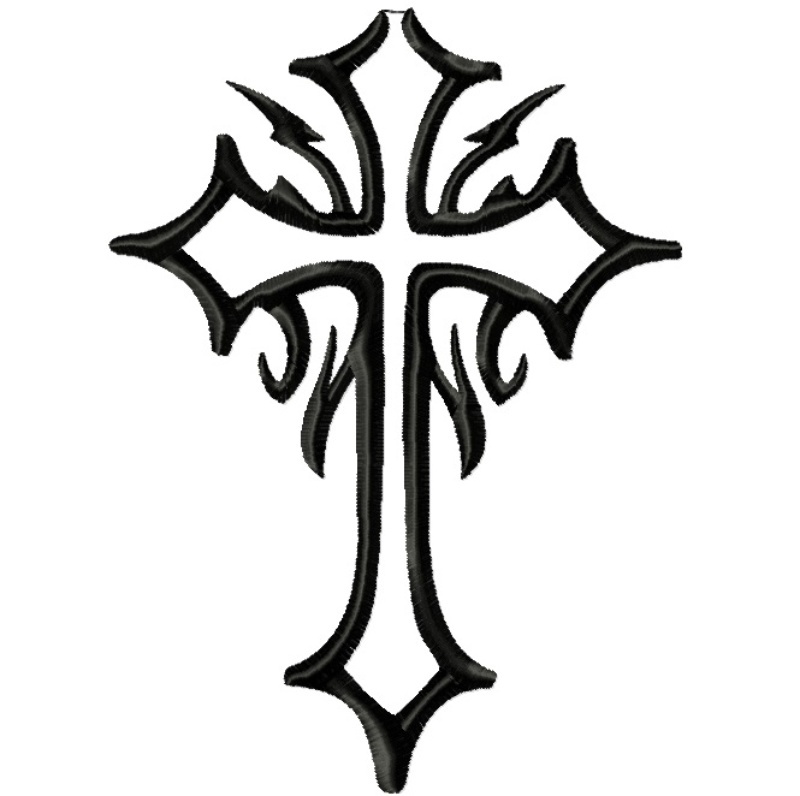 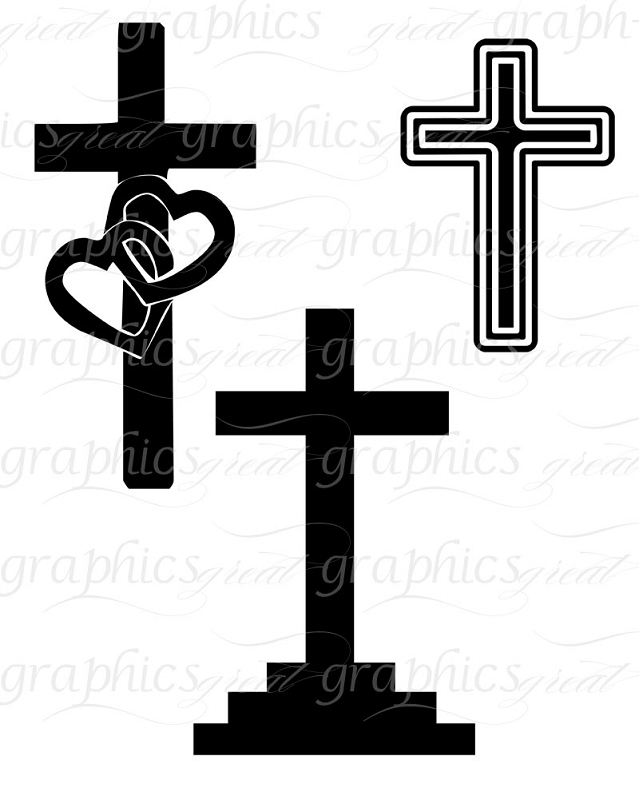 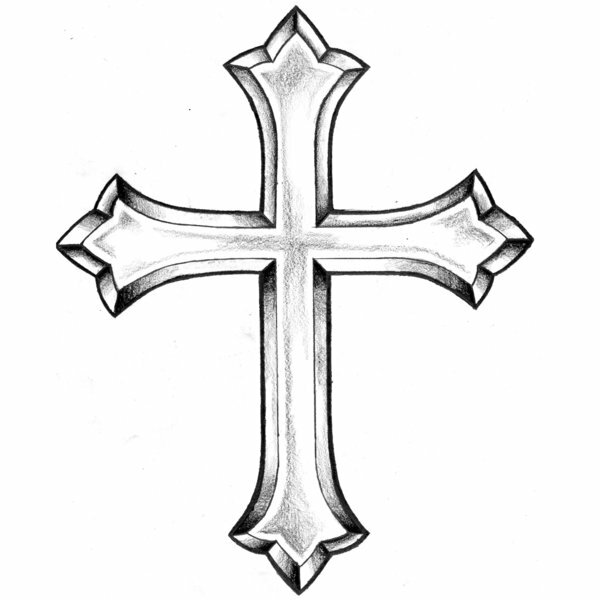 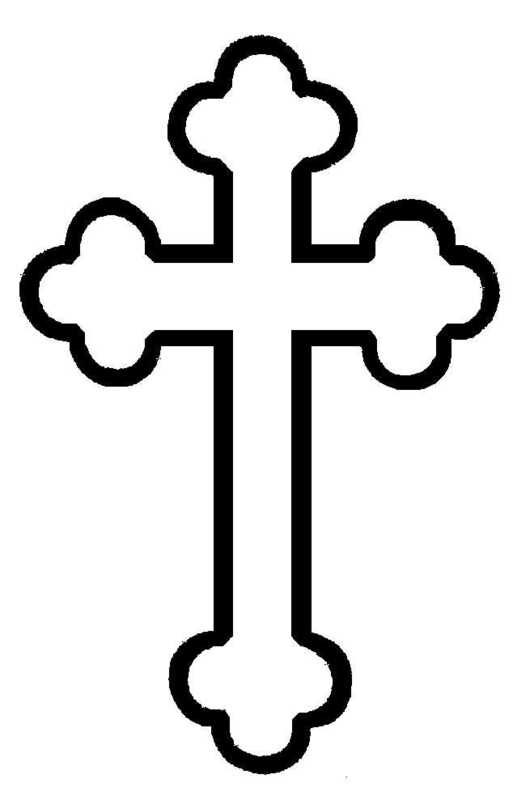 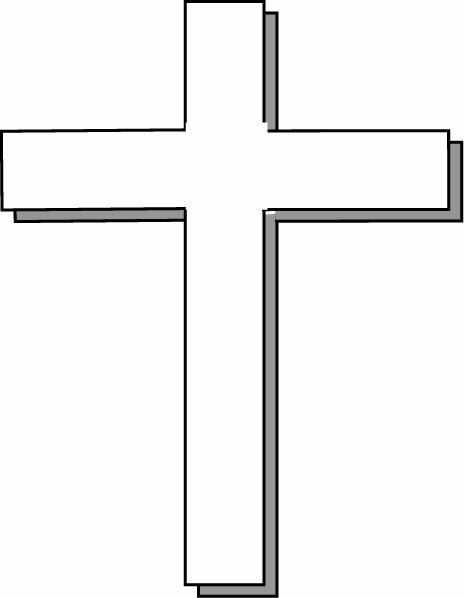 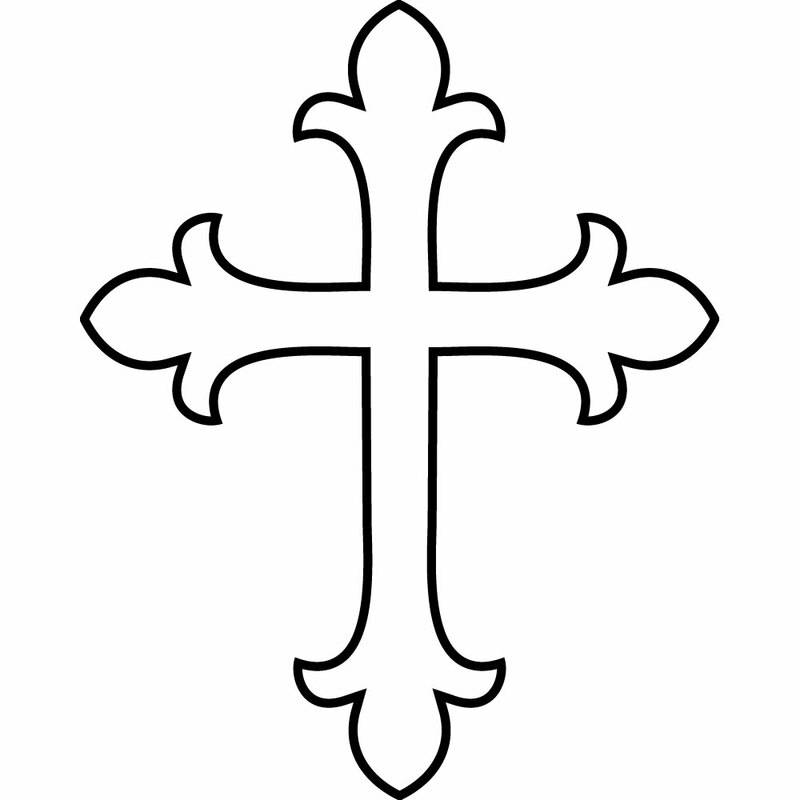 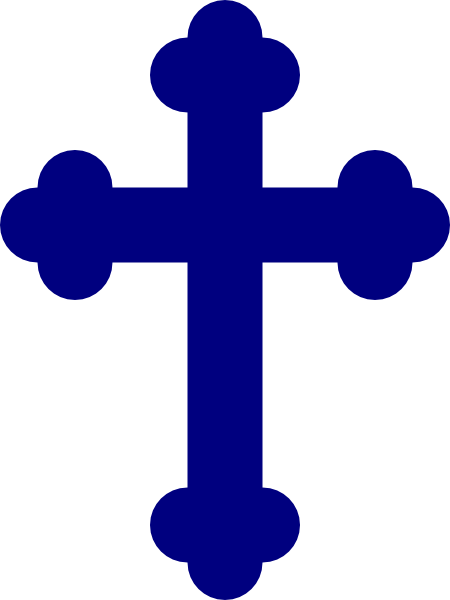 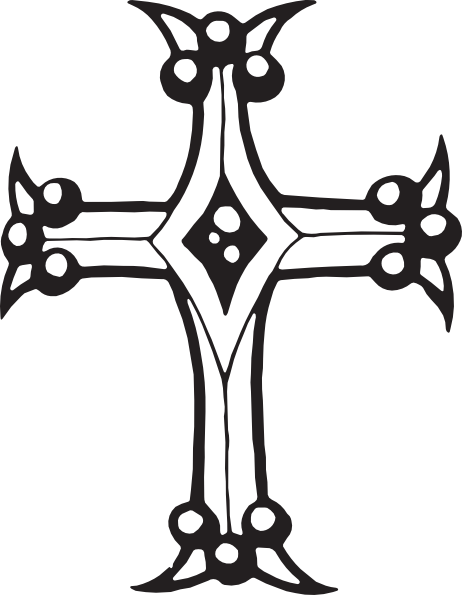 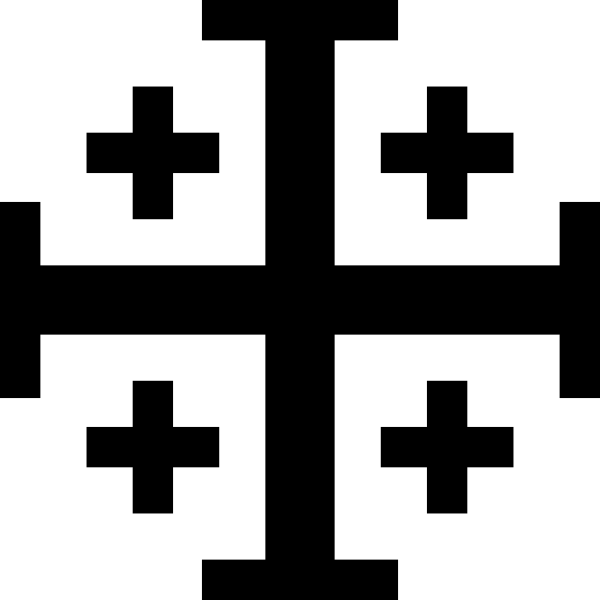 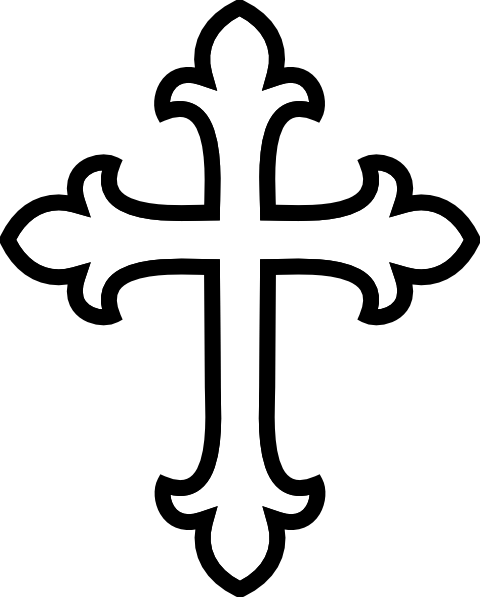 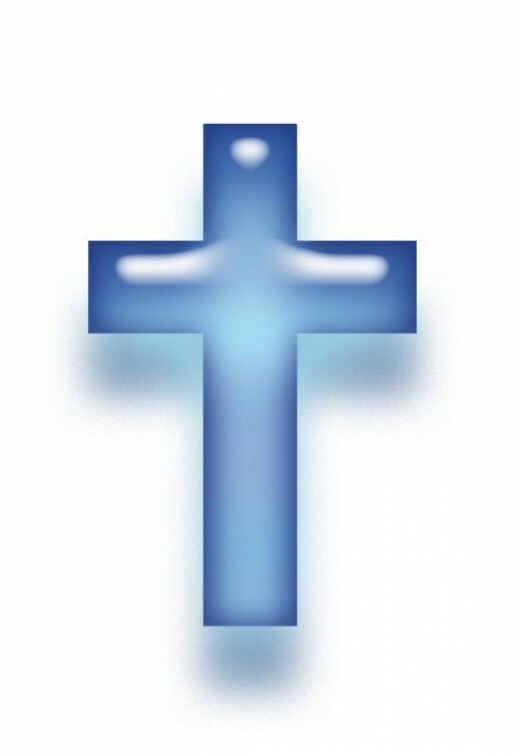 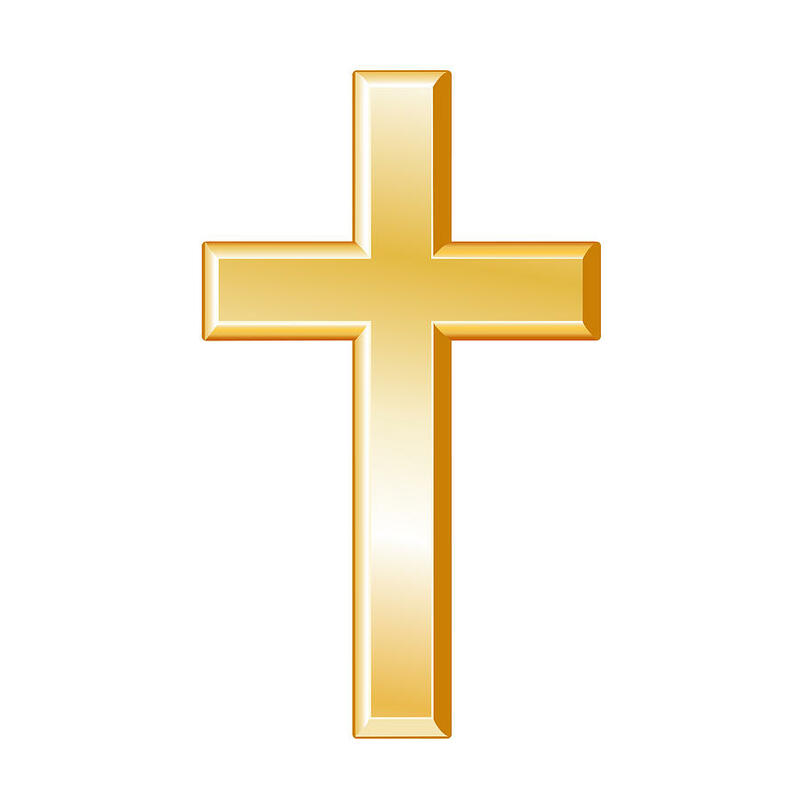 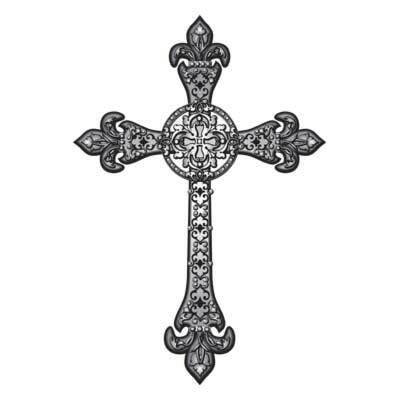 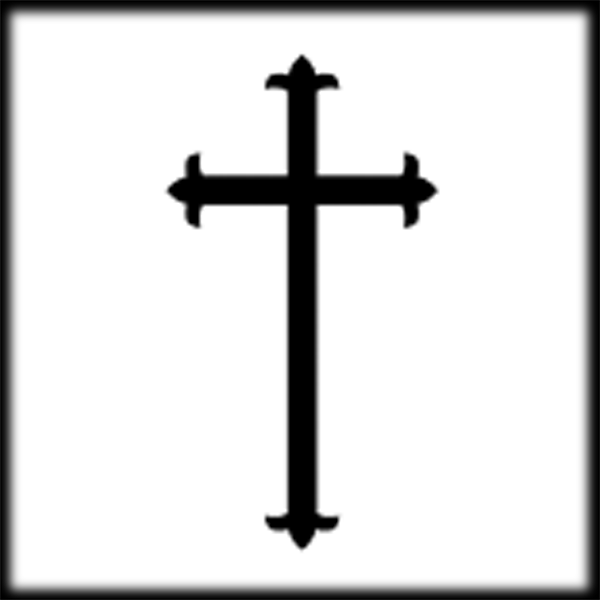 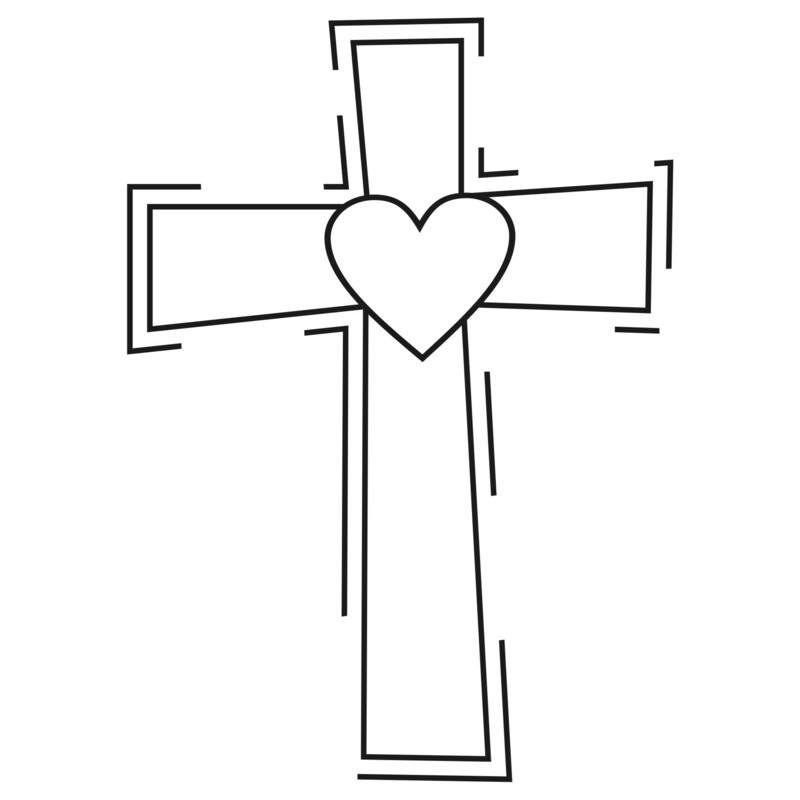 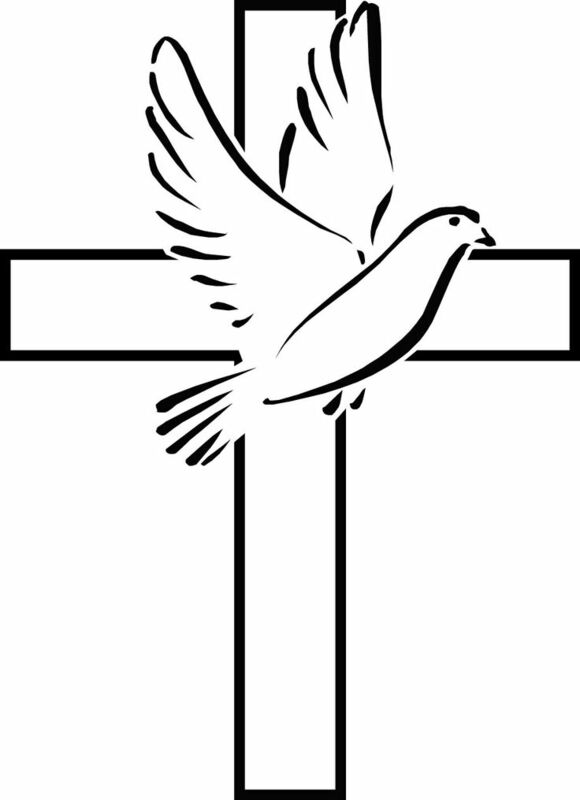 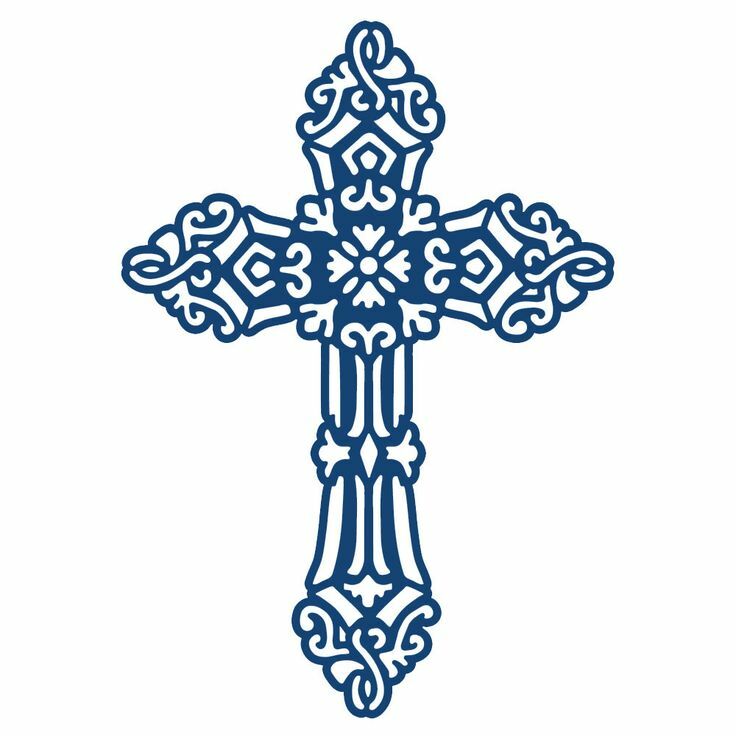 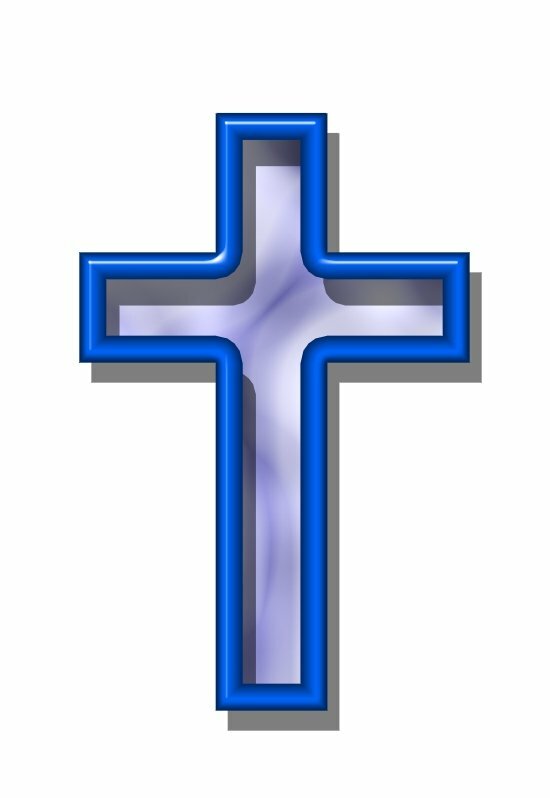 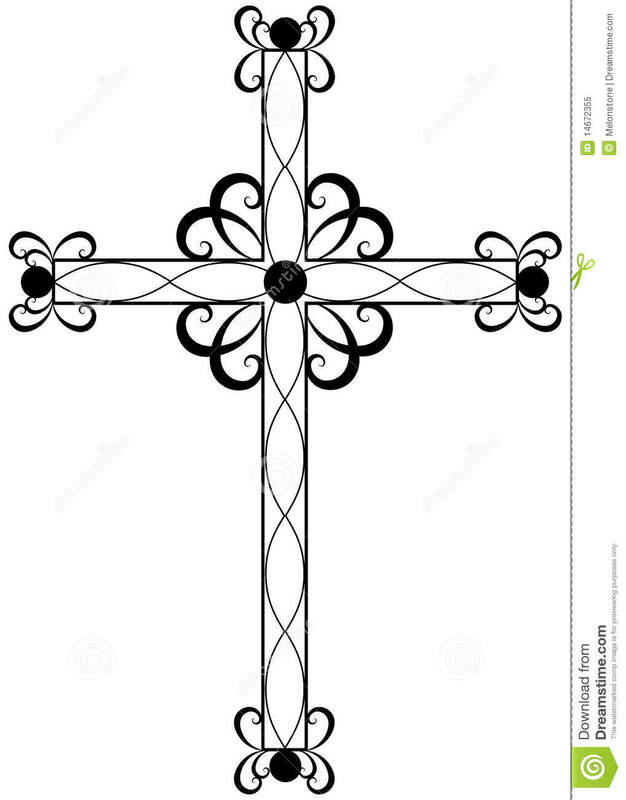 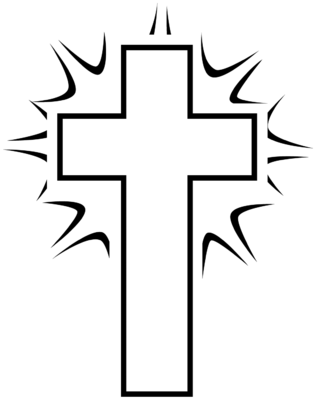 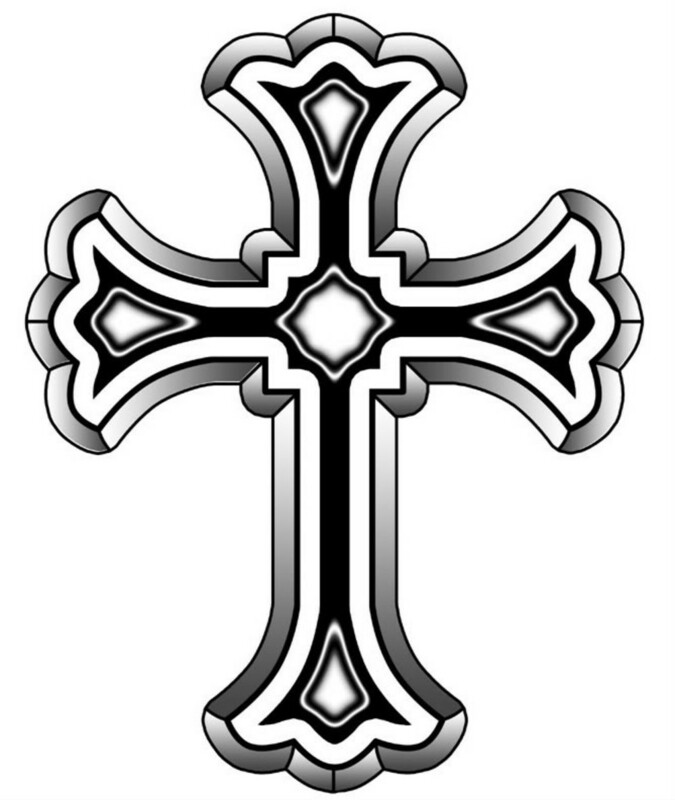 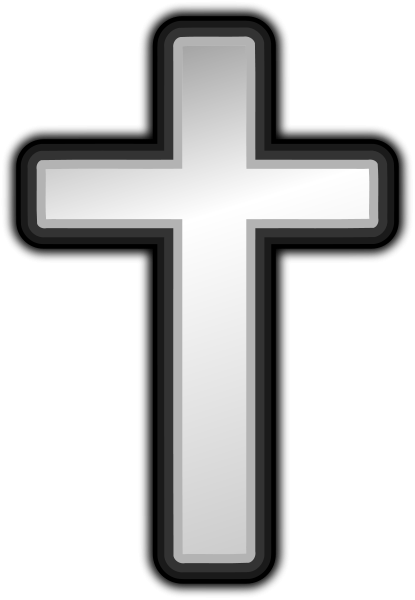 However, the cross symbol was already associated with Christians in the 2nd century, as is indicated in the anti-Christian arguments cited in the Octavius of Minucius Felix, chapters IX and XXIX, written at the end of that century or the beginning of the next, and by the fact that by the early 3rd century the cross had become so closely associated with Christ that Clement of Alexandria, who died between 211 and 216, could without fear of ambiguity use the phrase τὸ κυριακὸν σημεῖον (the Lord's sign) to mean the cross, when he repeated the idea, current as early as the apocryphal Epistle of Barnabas, that the number 318 (in Greek numerals, ΤΙΗ) in Genesis 14:14 was interpreted as a foreshadowing (a "type") of the cross (T, an upright with crossbar, standing for 300) and of Jesus (ΙΗ, the first two letters of his name ΙΗΣΟΥΣ, standing for 18). 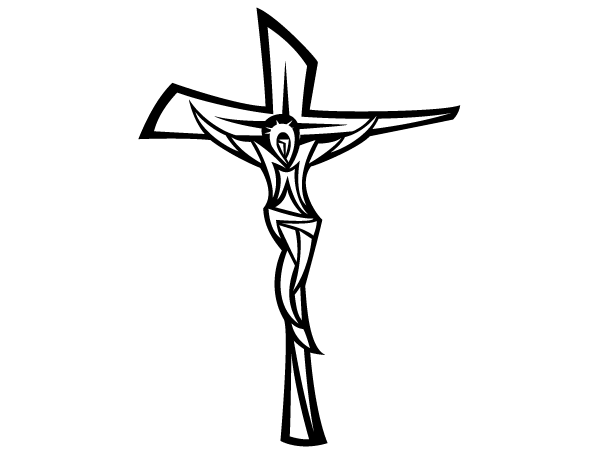 His contemporary Tertullian rejected the accusation of Christians being "adorers of the gibbet" (crucis religiosi). 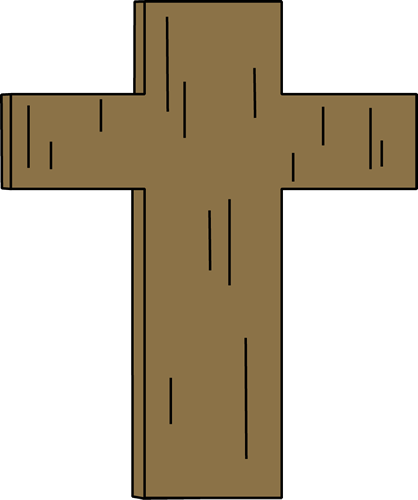 In his book De Corona, written in 204, Tertullian tells how it was already a tradition for Christians to trace repeatedly on their foreheads the sign of the cross. 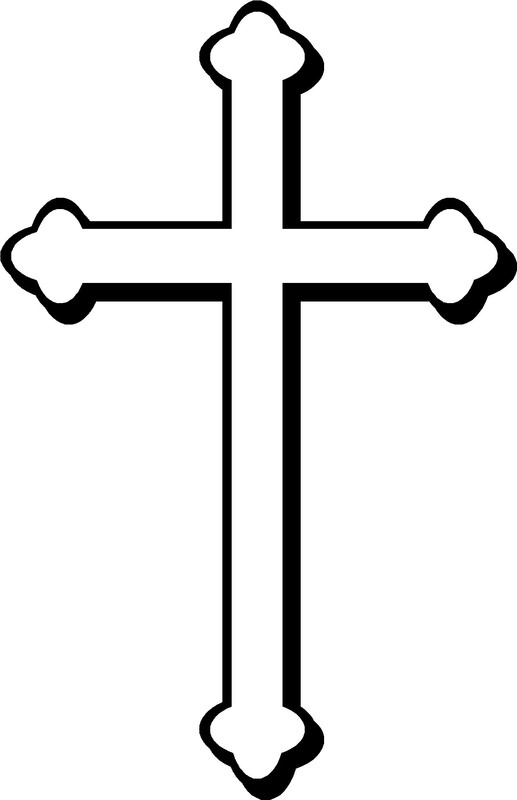 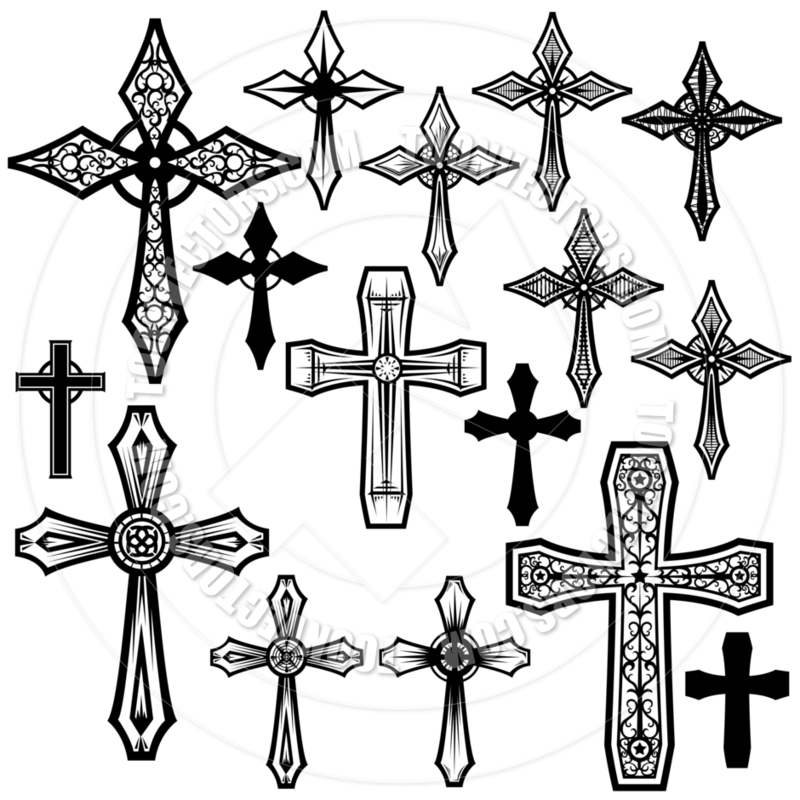 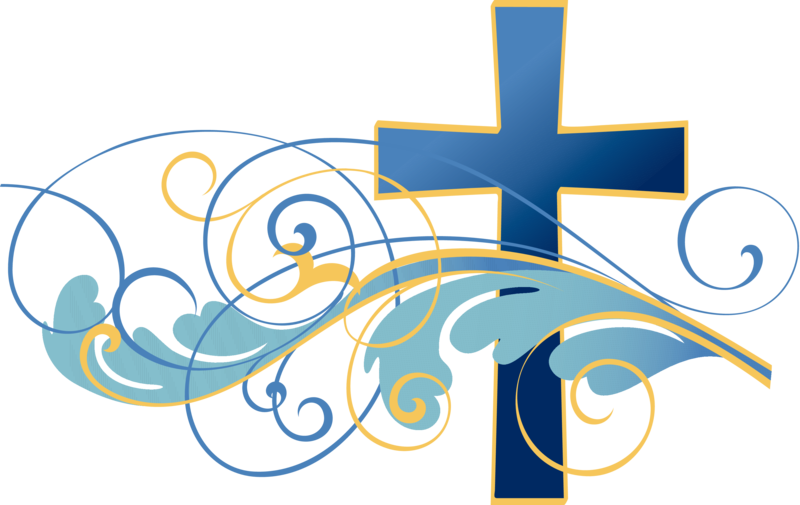 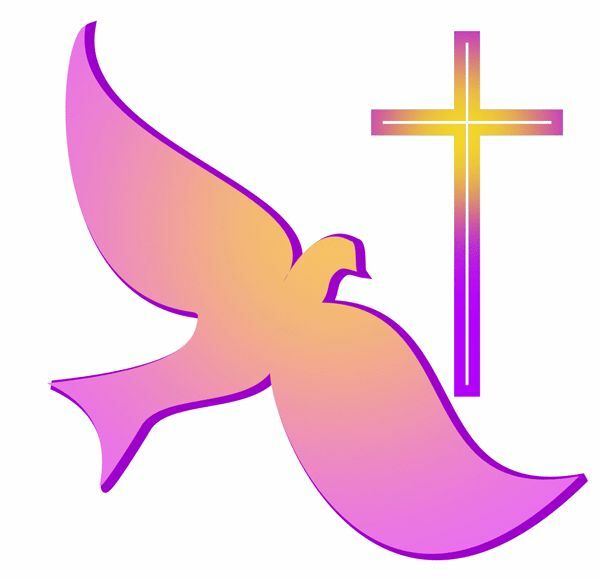 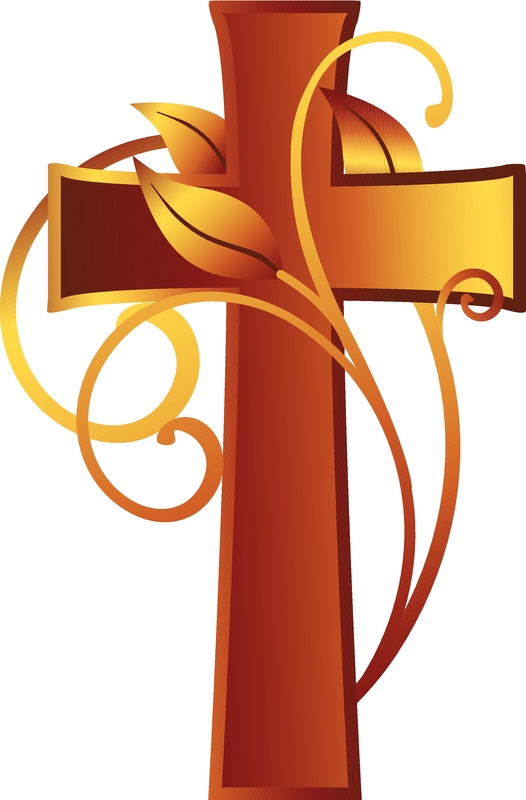 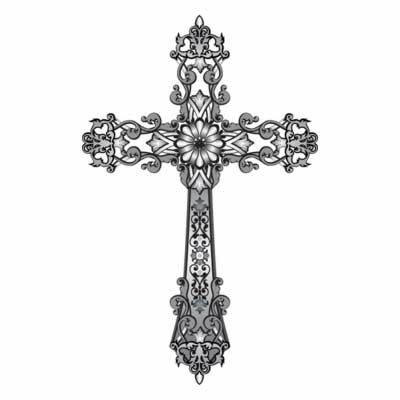 The crucifix, a cross upon which an image of Christ is present, is not known to have been used until the 6th century AD.